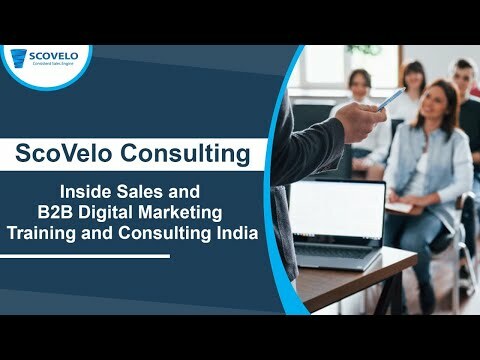 The most important activity in a Sales persons day is Prospecting which is … reaching out actively to buyers who are not aware of the selling organizations existence or the products or services and creating awareness. There will be no deals when there are no prospects. We should be prospecting every single day. The targeted number of prospects that need to be generated should be in reference to the sales activity planning done earlier. Additionally, a list of all possible channels should be used for prospecting. The quantum of efforts can be defined by past data. 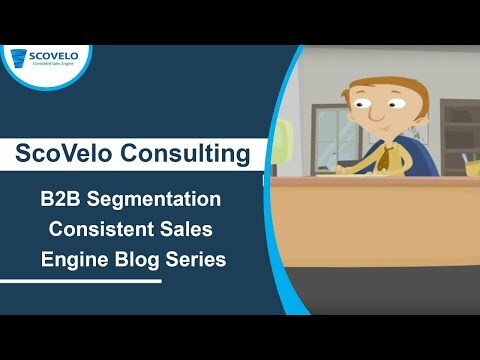 We will talk about Cold Email as one of the Prospecting methods to achieve a Consistent Sales Engine. Emailing as a channel can produce a consistent number of leads on a regular basis for us to get in touch with the buyer and begin selling. Sending an email is very easy for us. We don’t have to dial the telephone for hours together hoping that the buyer will pick up the phone or wait outside their building to meet them. All we need is to generate or buy a list of email ids and create a message to send the email. The other advantage of emailing from a task perspective is that we can send it anytime from any place to anywhere in the world at any frequency. There will be many occasions when our cold call with the buyer ends up to be “Send me an email and I will get back to you”, we happily send the same canned email to them and are happy that we have done our job and tick mark the targeted emails sent for the day. With technology, there are so many Email Marketing tools that will allow you to send 1000s of emails at one go. Having said this, is cold emailing as simple as it sounds. Does it work that easily??? No!!! First reason is that if you can do it, all the thousands of our competitors can email 100s of similar emails the same buyers we are attempting to sell to. There is nothing unique that you are doing which gives you an edge over the others in terms of connecting and engaging with your buyers. 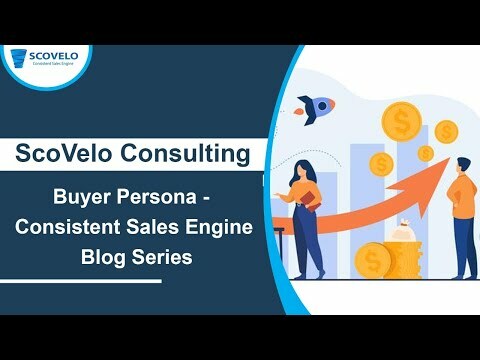 The combination of the right subject line and a short message articulating the right value proposition to the right buyer persona is very important which is in reference to the planning stage of the sales process. There are spam filters that are being set up by your buyers to keep your emails away. Your mail should be devoid of anything that is commercial in nature. The spam filters has an algorithm of checking the ISP, Title, Content and words at a high level. Our introductory emails should be educative and should get the buyer to be interested. This will not happen when our emails are commercial in nature talking about our capability that will give the buyer a perspective that we are another company trying to sell which will not generate interest. Most importantly, the next step after the email has been sent. Buyers click your link and will check our website. For emails to produce the desired result, the landing page or the web page should also be contextual and educate the buyer more than what the email did. 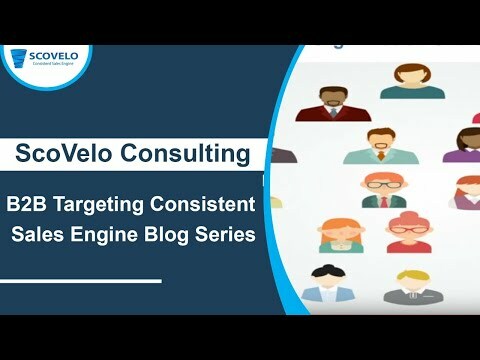 Cold Emails as way to prospect to consistently get us leads and to help us build a sales engine will be effective if all the aspects discussed above are being covered..
Also refer to the 5 Cold email best practices blog I have written.